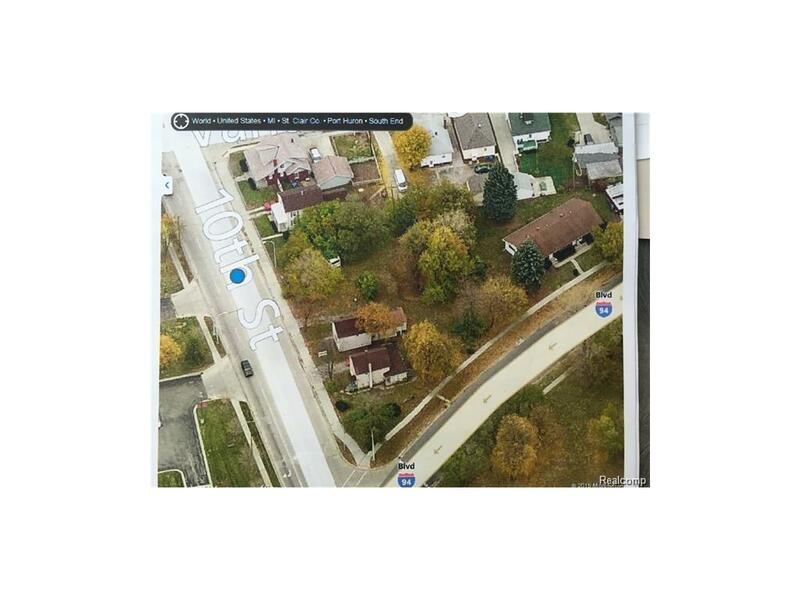 Listing includes 2 homes and adjacent parcel 74-06-150-0036-000 (2546 10th Street)Total frontage of 212' on Tenth Street. 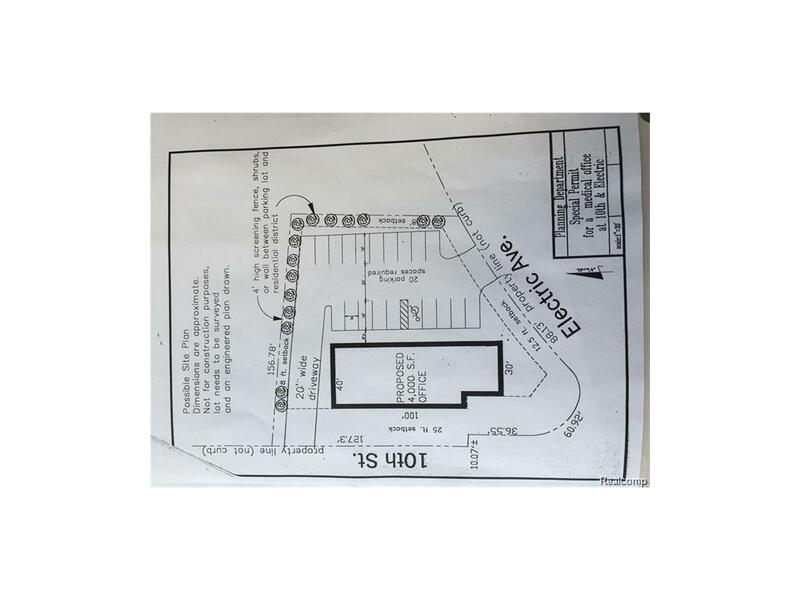 Zoned R-1, Property owner had previous site plan for up to 4,000 sq ft. single story professional office with Planning commission approval. 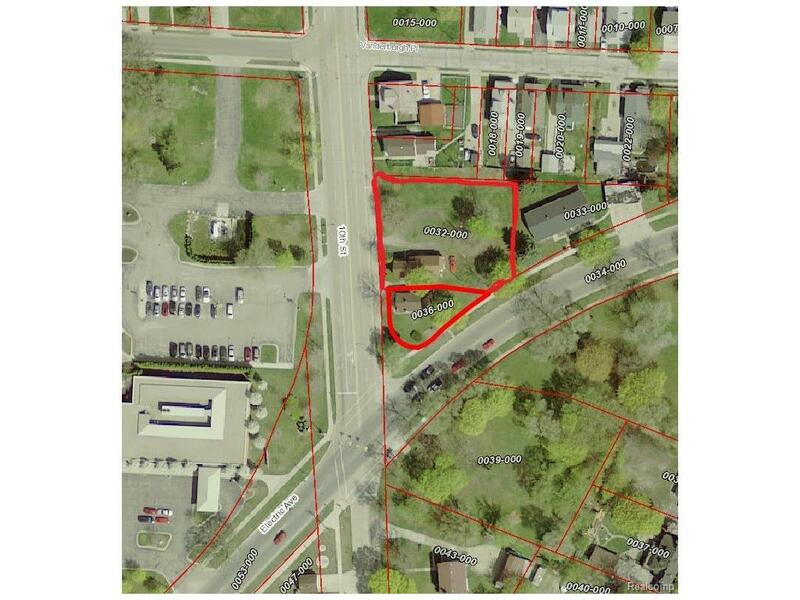 Possibilities for a 8-10,000 sq ft 2 story layout could exist with purchase of adjacent parcel to East.